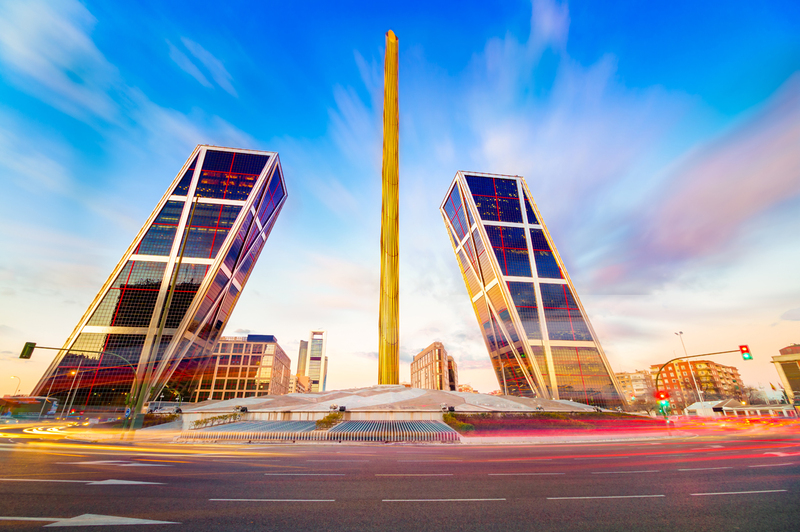 Madrid is considered to be Southern Europe’s main financial centre. The focal point of the Iberian Peninsula, it has a population of around 6.5 million people. As the capital of Spain, it is home to the head offices of nearly all of Spain’s most significant and successful businesses. Domestic and international banks and many important financial institutes have also selected Madrid as their base. As a result, Madrid has a per capita GDP that is significantly higher than the average for the country. This high economic output goes hand in hand with a high standard of living, which combine to make Madrid an appealing choice for investors. The Welcome project also links Madrid to four other European cities – Berlin, Dublin, Milan and Salamanca. 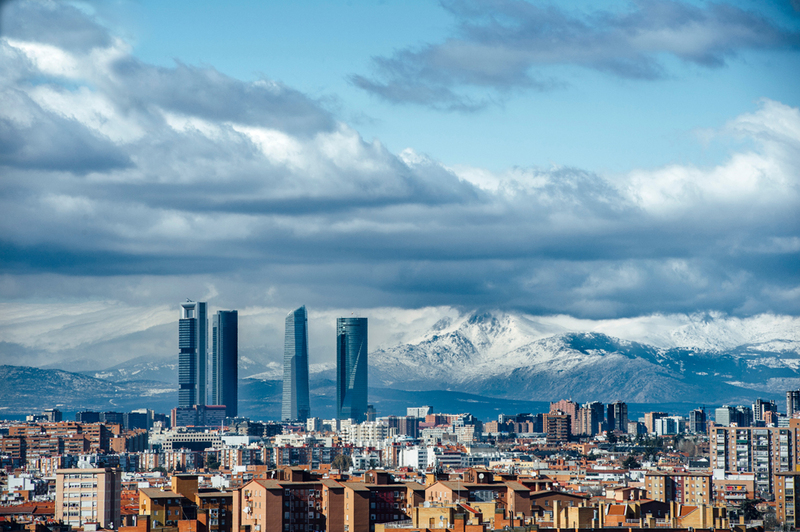 Through its regional government, the city of Madrid has prioritised the ability to offer businesses and investors a welcoming environment, enabling them to thrive here. Businesses in Madrid are offered a much greater level of support from the local government than is the case elsewhere in Spain. They are also able to benefit from conditions which ensure less regulation and a greater degree of commercial freedom. An example of this is the fact that Madrid is the only one of Spain’s regions which is flexible enough to offer retailers the possibility of setting their own business opening hours. This allows businesses to tailor their opening hours to their own clientele, providing more control for business-owners. Importantly, Madrid is also the region of Spain, which has the lowest tax burden. Again, this is a significant benefit for businesses choosing to operate here and another reason why it is so attractive to investors. Geographically, Madrid is at the centre of Spain and is the hub of the country’s transportation system, with excellent connections by rail and road, which are central to its success in commercial logistics. Madrid as a city is also extremely easy to navigate. It has a world-class metro system, with almost 300km of track and more than 300 stations. This excellent underground network makes Madrid one of the least congested of all European capitals and an excellent place to live and work. The significance of Madrid’s linguistic connections should also not be underestimated. Sharing a common language with Latin America secures the city a privileged position, which enables it to reach out to markets not only in Europe, but also in South America and Africa. Madrid has proved to be successful in enticing science and innovation start-ups to the region, and is second in Europe for the number of professionals working in the high-tech sector. It is also the centre of Spain’s R&D network. As a result, Madrid is the region of Spain which invests the most in key areas such as research, innovation and development.